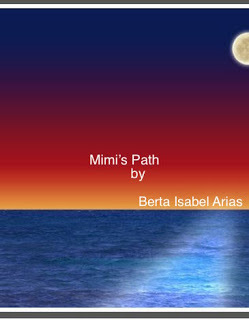 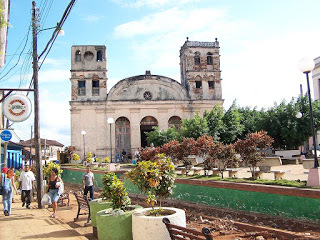 The prequel to Mango Rain (Lluvia de Mango) will be Mimi’s Path (El Camino de Mimi), out this fall, and the story begins in Baracoa. 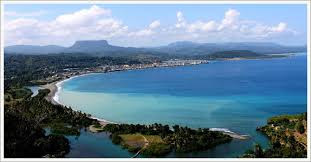 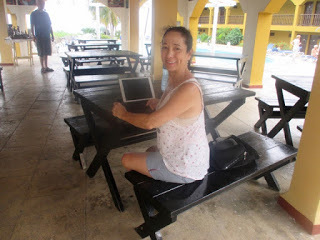 So, this was my office during my stay at Baracoa. I stayed at the 3 star El Castillo Hotel, on the highest point of Baracoa, built in 1739 as a fort called El Castillo Seboruco.